Paid search looks easy. You can’t blame search engines for making it look like a piece of cake. They want to draw in as many new advertisers as possible. 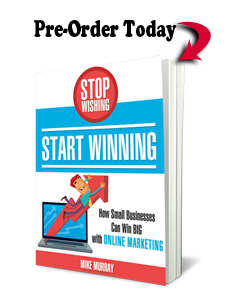 The reality is that it takes a lot of planning to do it well and get an ROI you want. We work hard so you don’t have to commit too much time to creating your paid search strategy. Your guidance is essential while we determine what products or services to target right away and as your business evolves. SEO focuses on priority keywords, but paid search has more flexibility. You can literally assign hundreds or thousands of keyword phrases to campaigns and groups. And you can organize negative keywords (i.e. rule our cheap suits if you sell the most expensive variety). 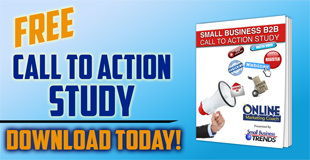 With paid search, business owners sometimes don’t pay enough attention to their landing pages. If your current web site design is sub-par, then you may want to spruce up your landing pages or create new ones devoted to the ads you’re buying. 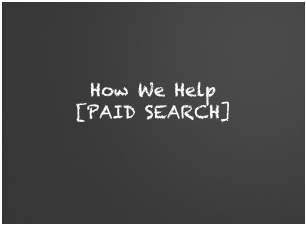 For a FREE paid search consultation, call 800-490-3350.